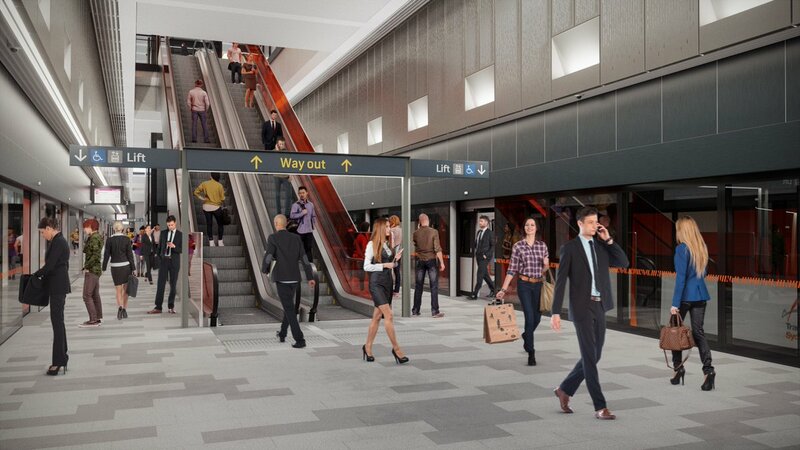 Westmead precinct staff and visitors could be impacted by late-night works being undertaken by the Sydney Metro West project. Works will ultimately lead to a new underground metro station at Westmead. During the work, temporary parking, traffic and pedestrian changes will be required including traffic control and directional signage. Access to buildings and driveways will be maintained at all times. Mobile lighting powered by a generator will be used. New underground metro railway station for Westmead.